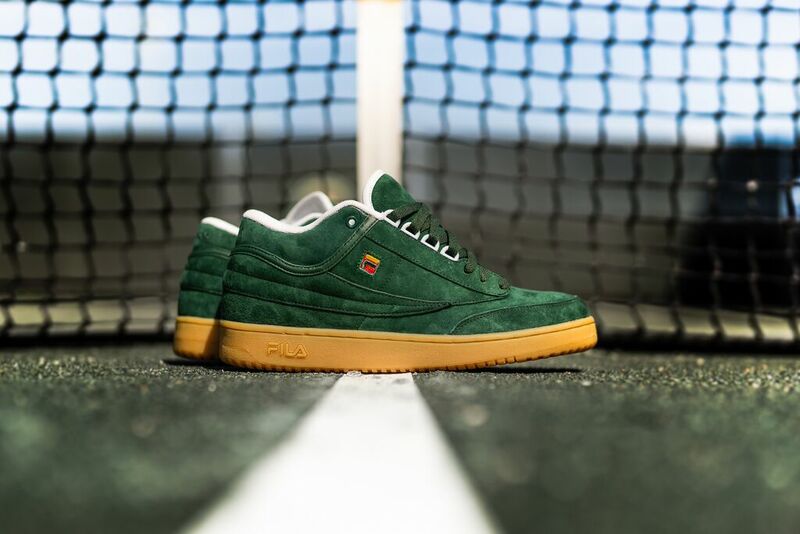 The International Tennis Hall of Fame (ITHF), Packer Shoes and FILA have collaborated on two limited-edition sneaker styles set to debut this week during the Hall of Fame Tennis Championships. 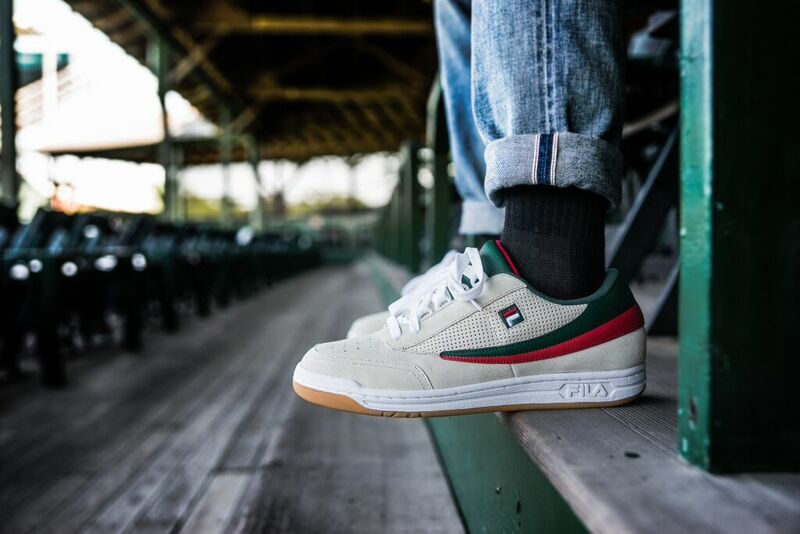 This is the first lifestyle footwear collaboration for the ITHF and partnering with Packer Shoes, which first began in 1907 in Yonkers, NY, and FILA, which has a rich heritage in tennis and role as a trendsetter in sneaker culture, is a natural fit. 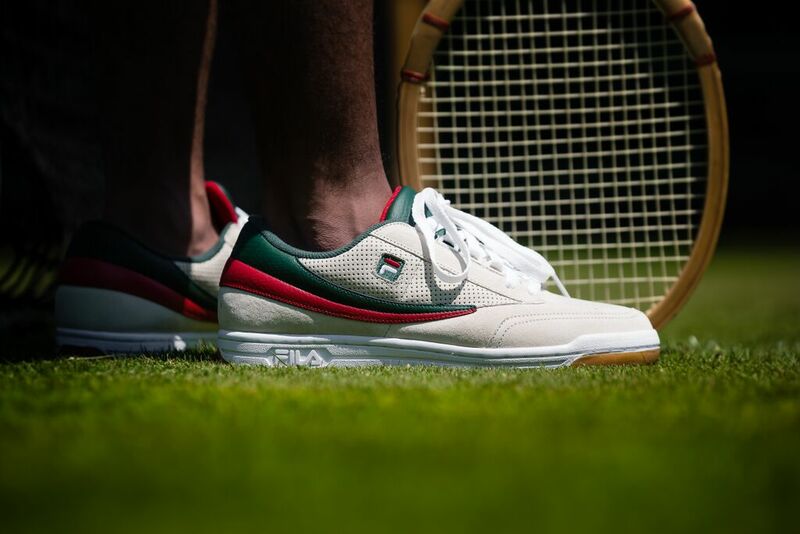 The limited edition sneaker collaboration features two FILA Classic Tennis models. 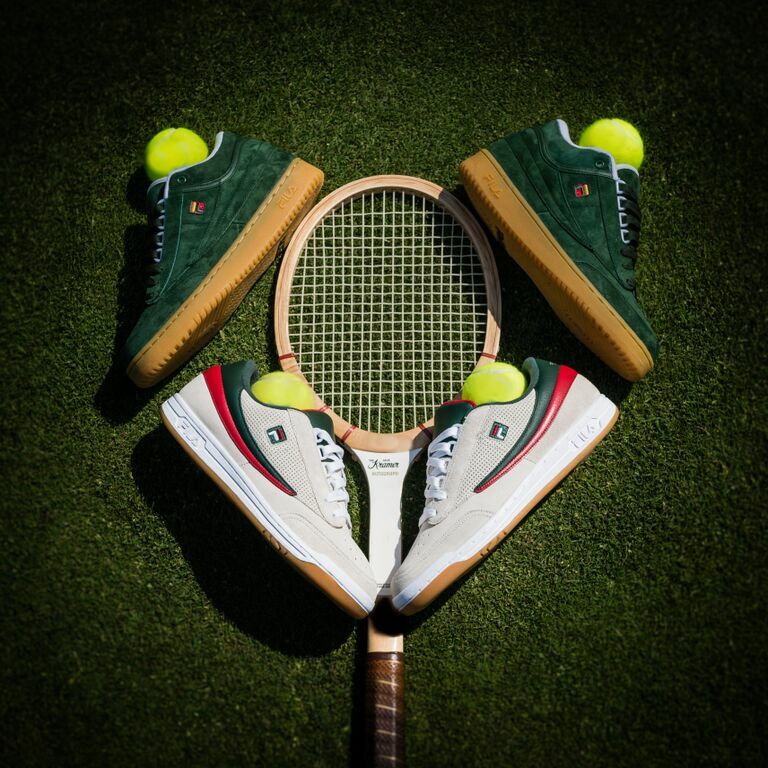 The T-1 Mid was designed with an all over Sycamore green suede upper, while the Original Tennis shoe features an off-white suede upper and Sycamore/FILA Red tumbled leather flag (very Gucci-esque!). 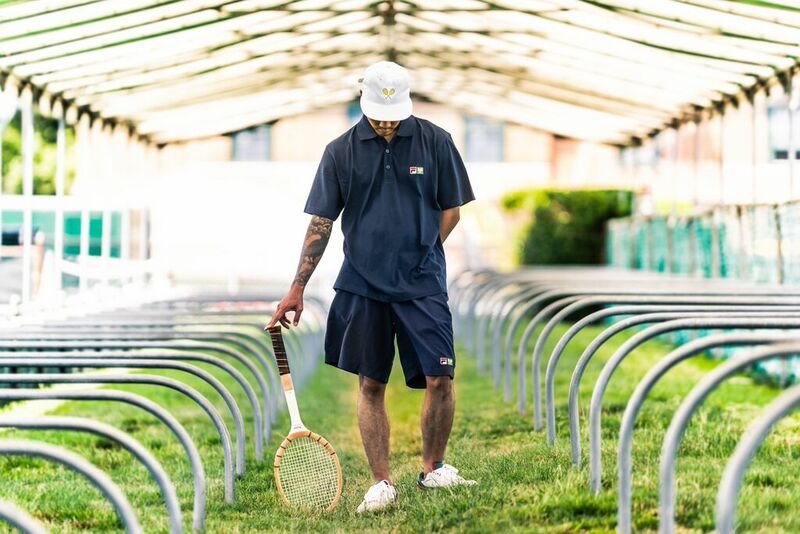 Both feature a gum bottom and terry lining with a special International Tennis Hall of Fame footbed, a Packer embroidered detail back collar and comes wrapped in custom packaging. The ITHF will premiere the footwear during the Hall of Fame Tennis Championships this week. The shoes will be at Packer retail location in Teaneck, NJ (a must-visit for sneaker junkies) and online, beginning on July 18. The T1-Mid and Original Tennis pairs will retail for $110. A portion of the proceeds of sales of the shoe will be donated to junior tennis programs at the International Tennis Hall of Fame. The shoes will also be front and center on the runway this Thursday at the Alex and Ani Ladies Day Runway Show and Champagne Brunch featuring styles from Brooks Brothers and FILA. The runway show will unfold on the Horseshoe Court with brunch on the piazza and wine from Carolyn’s Sakonnet Vineyards from 9-11am. 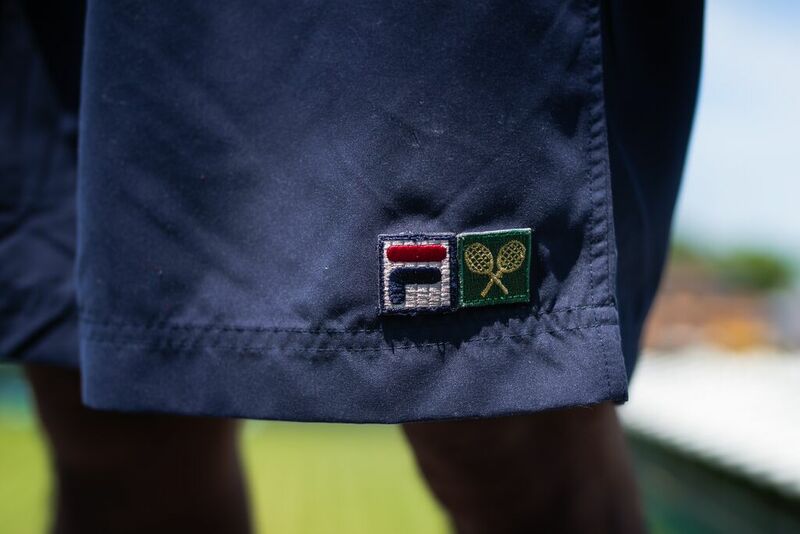 At the event, you’ll also see a new clothing collaboration by FILA and the ITHF. Tickets still available, CLICK HERE for details. 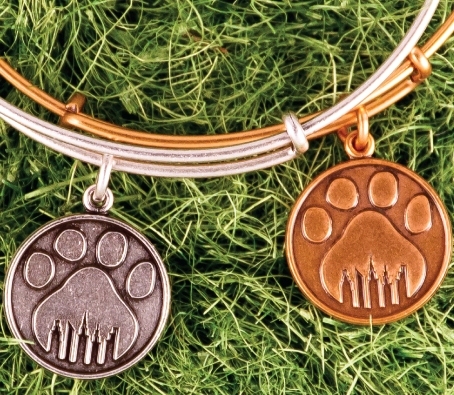 A while ago I spotted the Alex and Ani Mayor’s Alliance for NYC Animals bangle. It features the Manhattan skyline behind a paw and its super cute. Though a born New Yorker, I had to wonder, as someone who supports a number of animal charities, if there might be plans for the totally-local-but-gone-global jewelry brand to support an animal cause here at home. 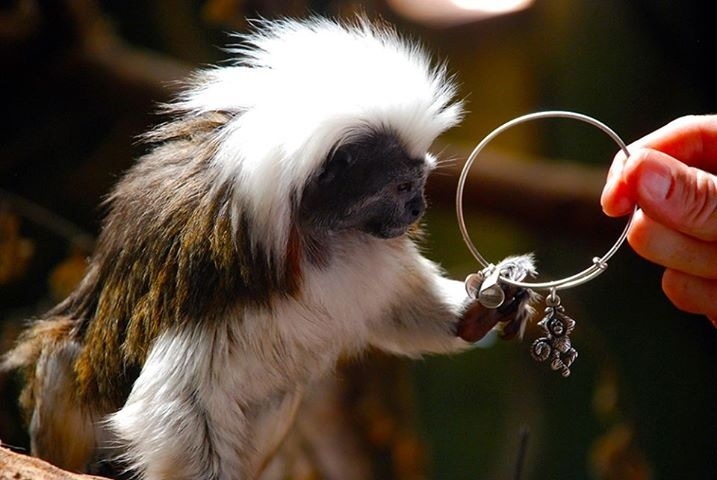 Great minds think alike, as they say, and it was just announced that Alex and Ani Charity by Design has partnered with Roger Williams Park Zoo to support their education and conservation programs with a monkey charm bracelet. Twenty percent of the sales of the charm support education and conservation programs at Roger Williams Park Zoo. “We are so thrilled to partner with Charity by Design and love everything about our Roger Williams Park Zoo Monkey Charm! It is fantastic to see people wearing the charm and supporting the zoo,” said Andrea Rollin, Sponsorship and Promotions Manager at RWPZ (and a fabulous friend). Go bananas over this bangle by picking it up at stores or online by CLICKING HERE. See exactly what it’s all about in this short, fun video! 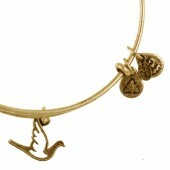 Also, if you like a bargain (and you should this time of year), you may want to take note of the December Bangle of the Month, a Sacred Dove expandable wire bangle which evokes the spirit of faith, grace and truth. Get $5 off the regular $28 price this month only both in stores and online. 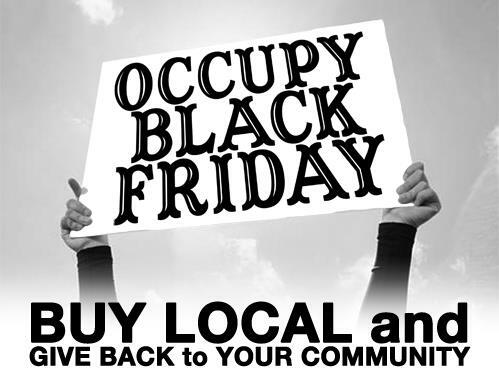 Friend us on Facebook for more fab finds this holiday season! I spotted Alex and Ani’s bangle of the month when I stopped by the Bowen’s Wharf bangle boutique last week and stopped in my tracks. It’s a favorite among my friends and a lot of Newporters as the compass is synonymous with the nautical lifestyle, and now, it’s on sale. 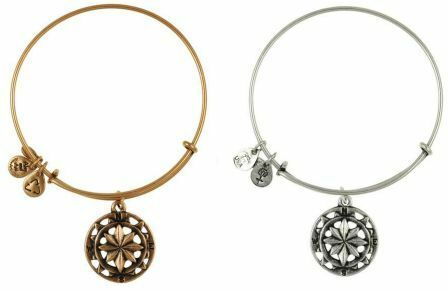 Normally $38, the bangle is $33 this month, and represents unity, balance and prosperity. One of the oldest navigational tools in history, the compass can also act as a metaphor, helping one to chart their own life’s course. Alex and Ani is located at One Bowen’s Wharf in Newport (401) 849-3002. Offer available in stores, online and good through October 31. While supplies last. 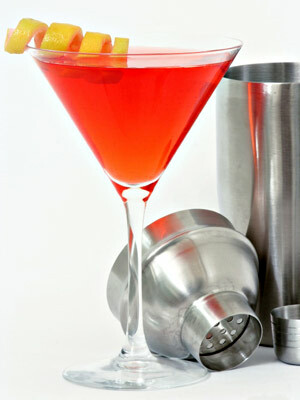 Cheers to Friday’s Pink Martini Night! 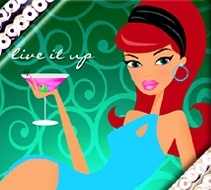 Entry is a $20 donation at the door and all proceeds from the event will go to the hotel’s partner, the Gloria Gemma Breast Cancer Resource Foundation to support efforts for breast cancer education.